Stylist Hayley Jenkin shares her tips on how to choose the best flooring for your home. quickly become an overwhelming task. from feeling the decision-making strain, I’ve compiled my top tips for choosing the perfect flooring option. spaces as it can make them feel even smaller. you’ll soon see a pattern emerging. This can help guide you in choices that will suit your personal style. 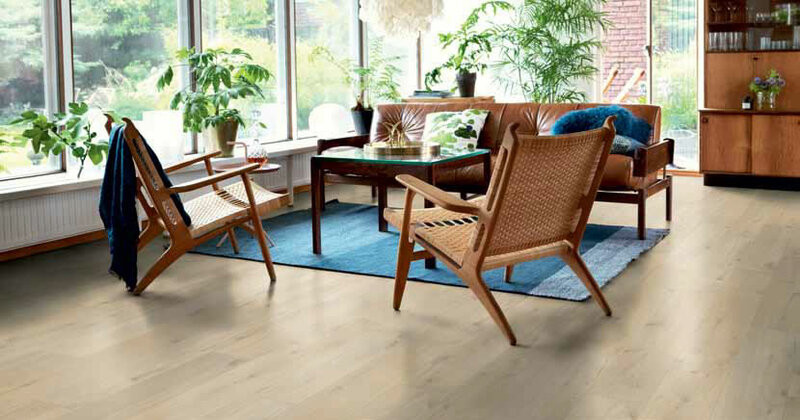 The look of quality timber floors are always my personal preference no matter how a home is used, but for those on a budget or after a hardy floor, the new vinyl flooring options are incredible for high traffic areas. this for many years to come. often lighter furniture contrast beautifully with darker floors. Solomons Flooring Showroom to help you find your perfect match with confidence. Hayley is the founder and creative director of Wholehearted Studio, a styling and photography studio based in South East Queensland. Her work has been featured in many of Australia’s top magazines and she continues to build her styling portfolio while restoring her 1930’s Queenslander on the Sunshine Coast.